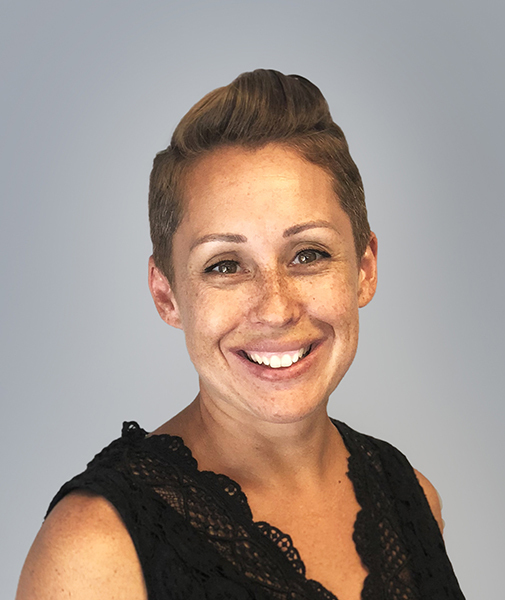 Megan Millevoy is Chief People Officer of Adjuvant.Health, powered by Allied Physicians Group, a premier Managed Services Organization, offering a wide range of medical practice solutions and administrative consultative services. She joined the Allied team in 2014 and was promoted to her current role in 2018. In this role, Megan is responsible for developing the human capital organization; partnering with the board and key leaders; developing a comprehensive human capital and technology strategy, and driving a culture of integrity, accountability, professionalism and transparency (with a focus on service and solution based orientation). Since joining the organization Megan has identified areas of opportunity, implemented best practices and worked to centralize the Human Resources function from 35 independent practices to a single, cohesive model. Megan is SHRM certified SCP. She is a Board Member of Deepwells Farm Historical Society and volunteers at Long Island Cares. Megan lives in Long Island with her 3 children.